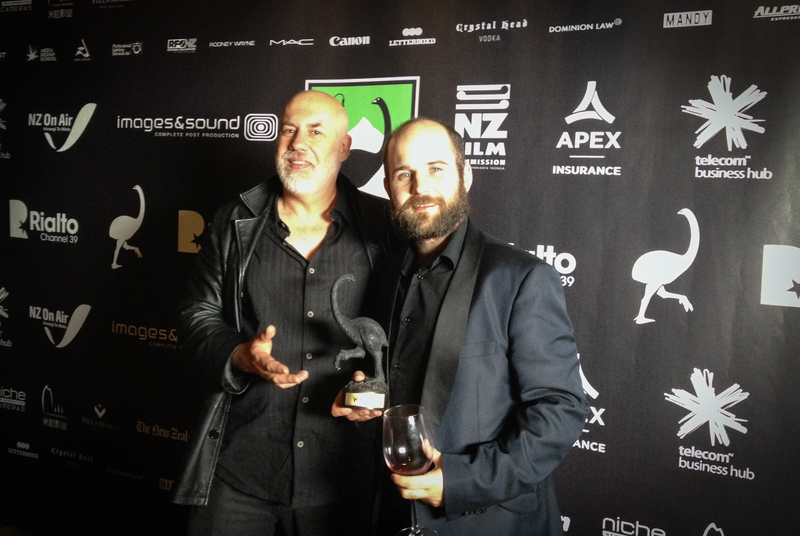 Here’s Harley Neville (who plays Sam) and me at the NZ Film Awards (with a borrowed Moa. No, we didn’t win, but hey – the film that did had a crew ten times the size of ours, so I think we did pretty good! Next Post Ghost TV has a new trailer!